It's the anthem that's dominating dancefloors worldwide and now it's dominating our chart. 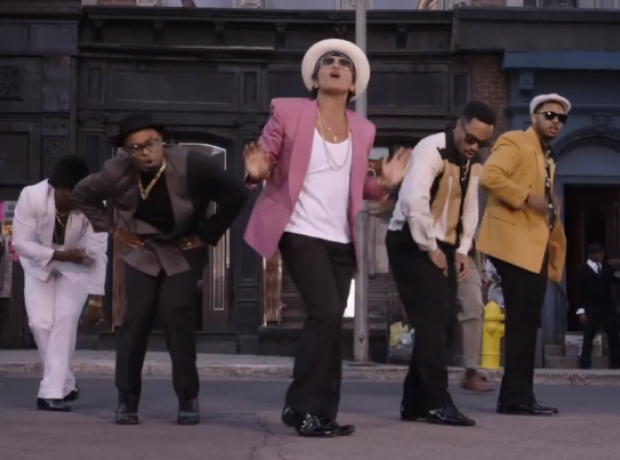 Uptown Funk spends an impressive FIFTH week at the top! Can they make it six?